Russian rights activists from the group Big Government have been commissioned to put forward concrete proposals on future reforms by April 13. 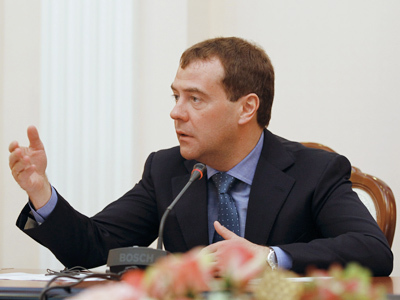 Their ideas should become guidelines for a new cabinet that is expected to be headed by Dmitry Medvedev. 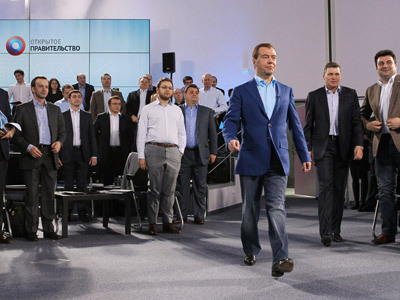 Opposition rights activists were invited to take part in the work of the Big Government (also known as Open, or Extended Government) back in February. Their task is to develop a list of reforms to be fulfilled within next two to three years that would provide for the protection of citizens’ rights. Those include suggestions on improving Russia’s judicial system, fighting corruption, providing feedback in interaction between the government and society, public control over law enforcement agencies’ activities, ensuring political freedoms and key economic rights. However, Kommersant daily writes, some experts doubt that their opinion will be taken into consideration. For example, the head of Transparency International Russia Elena Panfilova said the government could have fought corruption and violence in law enforcement without the working groups. 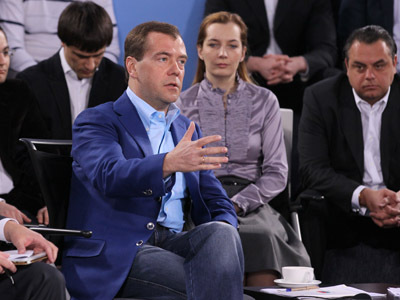 The problem is that existing laws are not observed, Panfilova noted.